The likely mayoral candidate is accused of backing a black-owned liquor store for political gain, but she says the market has been unfairly targeted. Pannell has operated the store for more than 35 years. Rebecca Kaplan's nascent mayoral campaign has barely gotten off the ground. She's holding her first major fund-raising event this week. Yet the Oakland city councilwoman already is embroiled in a dispute involving the city's ongoing racial tensions. The controversy involves a black-owned liquor store in North Oakland that many residents oppose, but which Kaplan voted to support last week. Because Kaplan didn't explain her vote in favor of Nic Nak Liquors at last week's council meeting, opponents of the store, many of them white, concluded that she was attempting to garner black support for her mayoral bid. Many of the city's black leaders, including Geoffrey Pete of the Oakland Black Caucus, are strong supporters of Nic Nak's owner Ashrious Pannell. "When I heard that Geoffrey Pete would back Kaplan for mayor as long as Ron Dellums doesn't run, I figured she would be voting for the liquor store, too," said Don Link, a liquor store opponent, and chair of the Shattuck Neighborhood Crime Prevention Council. "And she did." "She's lost a lot of respect in North Oakland because of her decision," added Jeffrey Jensen, head of the East Lorin Neighborhood Association, "particularly because the city attorney came out and said: 'You can't do this. It's indefensible.' But she voted for it anyway." 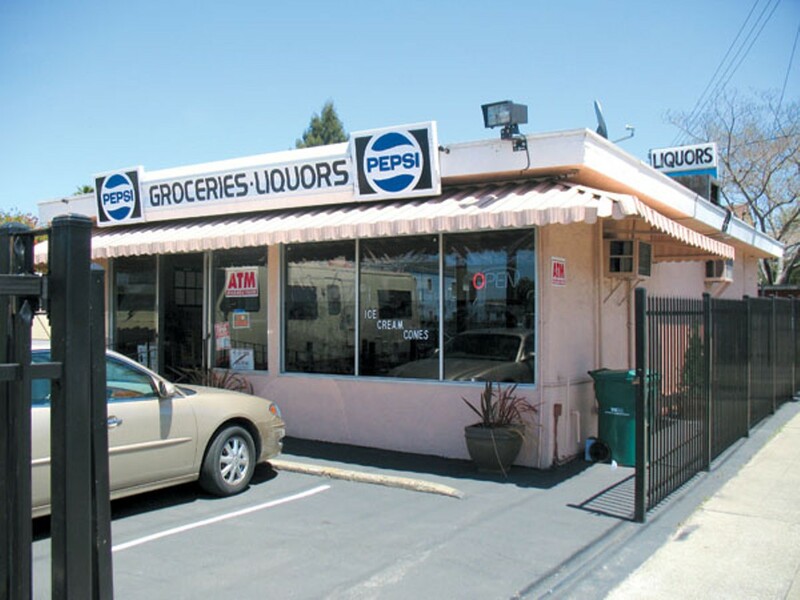 City Attorney John Russo had issued an opinion last week that the Oakland Planning Commission's approval of the liquor store's permit was in error. But Kaplan, who received her law degree from Stanford, said in an interview that the opinion was deficient, agreeing with black Councilwoman Desley Brooks, who also is a lawyer. Kaplan and Brooks said the opinion did not include legal citations, as they usually do, for why the commission's approval of Nic Nak wouldn't hold up in court. As a result, they said, they couldn't rely on it. Kaplan's vote has been a hot topic on local web sites and is raising questions as to whether she harmed her chances among some white urban voters fighting to improve city neighborhoods. Some of the same people opposing Nic Nak also are strong backers of the proposed North Oakland gang injunction, which is designed to quell violence in the area, but is opposed by civil libertarians. Gang injunction advocates note that Kaplan has yet to come out in favor of it. The councilwoman said she made a mistake by not explaining her vote last week. But she laughed off any suggestion that she was pandering for black votes, and said she might have been accused of pandering for white support if she had voted the other way. "This wasn't a quid pro quo" for black support, Kaplan said. "The fact is, I couldn't rule against this gentlemen [Pannell] based on what was in front of us." Pannell operated the small store at the corner of Shattuck and Alcatraz avenues for about 35 years before running into personal troubles several years ago. He closed the store, but when he reopened it, he learned that he no longer had a city permit to sell booze at that location, even though his state liquor license was still valid. The reason was a Seventies-era Oakland law that prohibits liquor stores from being within 1,000 feet of each other. The law didn't previously apply to Nic Nak because it had opened before it was enacted. But when Pannell closed the store, and then reopened it, the law kicked in and prohibited him from selling booze because another convenience store, T&K Market, sells beer and wine right across the street. 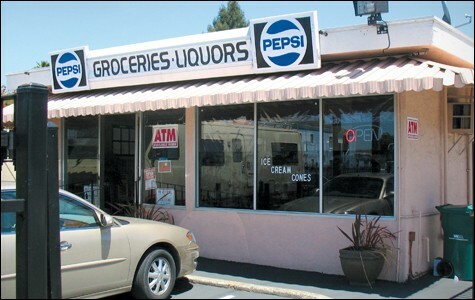 The controversy over Nic Nak is unusual because it has never been a crime magnet, unlike many liquor stores in Oakland. In fact, city records show that when Nic Nak was closed, crime in the area was about the same as when it was open. Even opponents acknowledge that Nic Nak isn't a crime problem. Pannell, a former longtime deputy for the Alameda County Sheriff's Office who is in his eighties, declined to comment for this story. Pannell has told city officials that he changed the name of his store to JoJo's Market, although he has yet to replace the Nic Nak signs. Whatever the name, the store has an urban, East Coast vibe to it. When you walk in, everything is behind big plexi-glass windows, and you tell Pannell what you want, and he gets it for you. However, neighborhood activists would rather that a busy corner like Shattuck and Alcatraz not have two stores that sell booze. 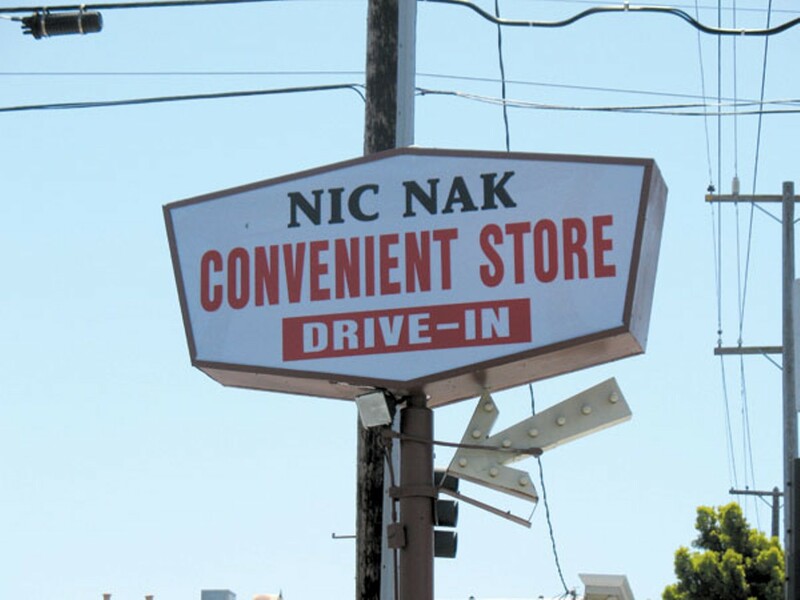 Last year, city staff agreed, concluding that Oakland law prohibited Nic Nak from selling liquor at that location. If upheld, that likely would have forced Pannell to close for good and sell the property. But the planning commission overruled the decision, using a novel legal rationale to allow Nic Nak to sell liquor. The commission said that because the store had been in business for so long and because it's one of the last remaining black-owned stores of its kind in the city, its "historical relevance" was important enough to grant it an exception to city law. At first, Russo's office appeared to agree because it didn't object to the planning commission's decision. But then last week, the office issued a new opinion, saying the "historical relevance" rationale likely wouldn't hold up in court. An excerpt of that opinion argued that exemptions for businesses such as Nic Nak have to be based on "a unique physical or topographic circumstance or conditions of design" to pass legal muster and so "historical relevance" wouldn't come into play. Opponents of the liquor store had made the same argument. Russo's office, however, would not release the entire opinion, saying it was protected by attorney-client privilege because it was prepared for the council and not the public. According to Brooks and Kaplan, it included no legal citations that pointed to court precedents for why courts would likely strike down the planning commission's finding. Russo's office declined to comment for this story. Ultimately, the council voted 4-3 to overturn the planning commission's decision, with councilwomen Jane Brunner, Pat Kernighan, Nancy Nadel, and Jean Quan voting against Nic Nak, and Kaplan, Brooks, and Councilman Larry Reid, who also is black, voting for it. However, because the council needed five votes to overturn the planning commission's decision, the store's future is unclear. Councilman Ignacio De La Fuente was absent at last week's meeting. He told Full Disclosure that he intends to watch the video of the meeting before deciding how he will vote. Kaplan, who has not made a final decision as to whether she will run for mayor this year, said she was working to hammer out a compromise for Nic Nak. She also said she understands why North Oakland residents are frustrated about the proliferation of liquor stores. Eighteen outlets within a one-mile radius of Nic Nak sell booze. But Kaplan contended that the anger focused on the store is misdirected because it hasn't attracted crime. And she pointed out that the only reason Nic Nak's permit is up for a vote is because Pannell closed the store for a time. If he hadn't, neighbors effectively would have no recourse to close it down permanently. Kaplan also said its understandable why Pannell himself believes race is at play in the controversy. "Think about it," she said. "If you run a store that hasn't caused crime and people are trying to take away your permit, might not you wonder whether your race is an issue? And wouldn't you feel that's unfair?"